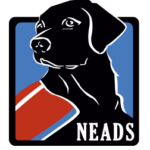 Join NEADS Service Dog Teams, their friends and families, as well as NEADS staff, volunteer puppy raisers, and supporters as we come together to recognize these life-changing partnerships. As part of our recognition of the 20th anniversary of our Prison PUP Program, we are pleased to announce our guest speaker, Carol Mici, Deputy Commissioner of Clinical Services and Reentry, Massachusetts Department of Corrections. We are also joined by Jessica Kensky and Patrick Downes, who will host a book signing for their soon-to-be-released Rescue and Jessica. 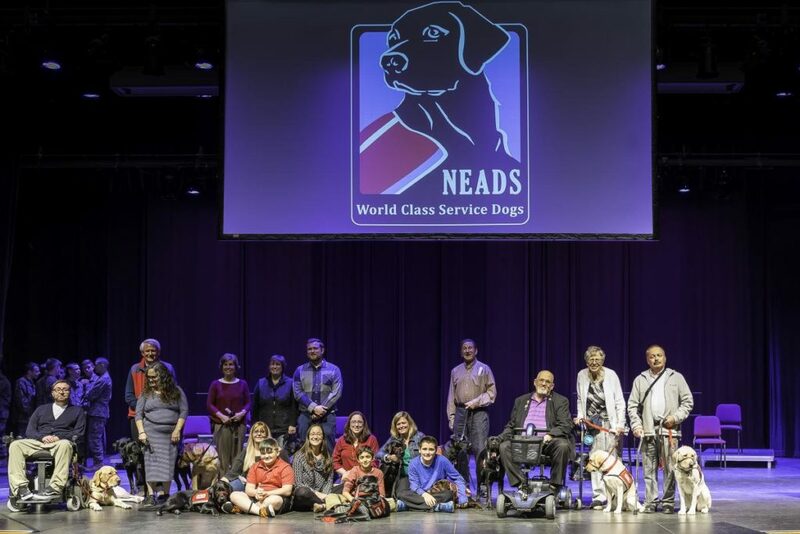 This spring’s graduating class represents a wide range of NEADS Service Dogs, including Service Dogs for Veterans, Service Dogs for individuals with physical disabilities, Social Dogs for children with autism and other developmental disabilities, and Assistance Dogs for professionals in classroom, courthouse, and hospital settings. Please join us for cake and mingling following the ceremony. Suggested donation is $5 per person upon entrance – Please be aware that Monty Tech has a Service Dogs only policy as recognized by the ADA. 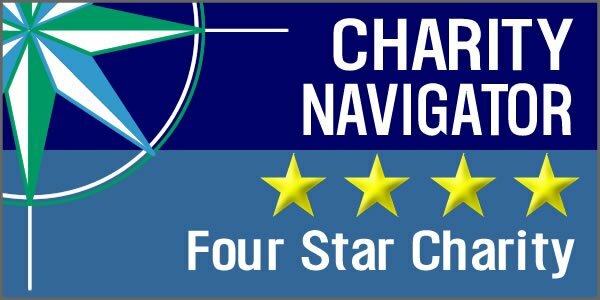 An up-to-date list of our graduating Service Dog Teams available here.